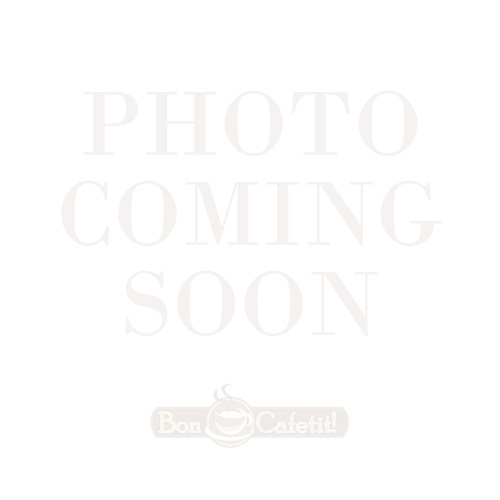 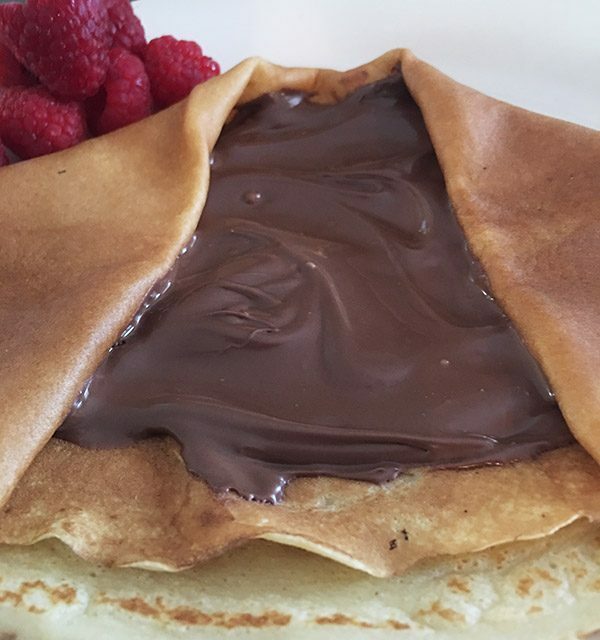 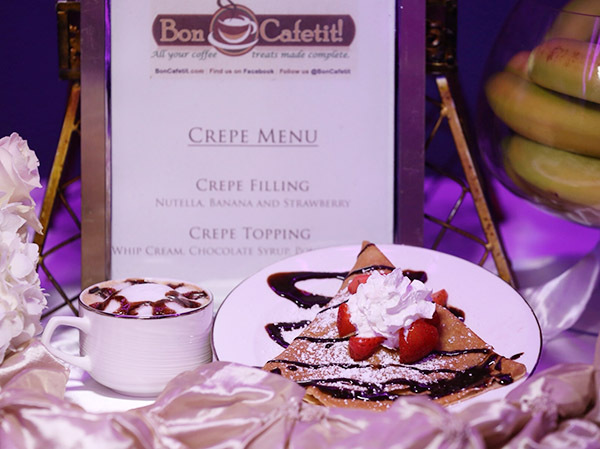 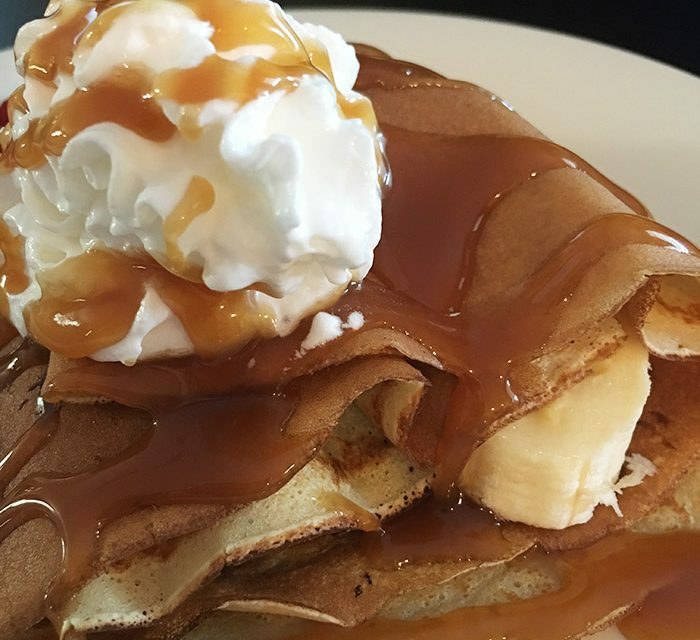 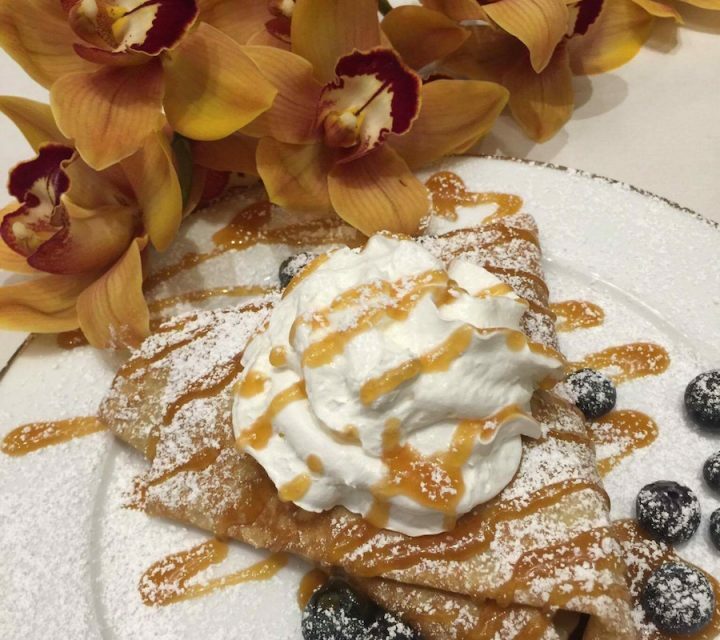 Bon Cafetit is offering you the opportunity to bring French Crepes at your next event in Los Angeles. 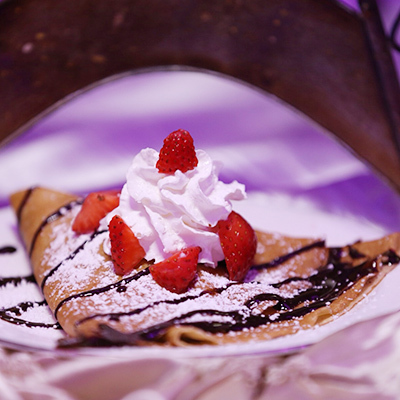 Our authentic French crepes are made fresh to order before your eyes, delivering a touch of Paris charm and flavor. 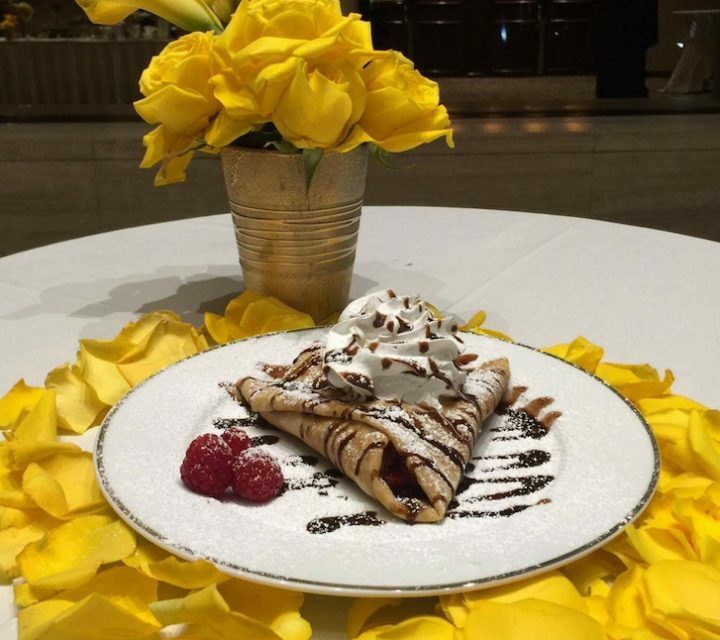 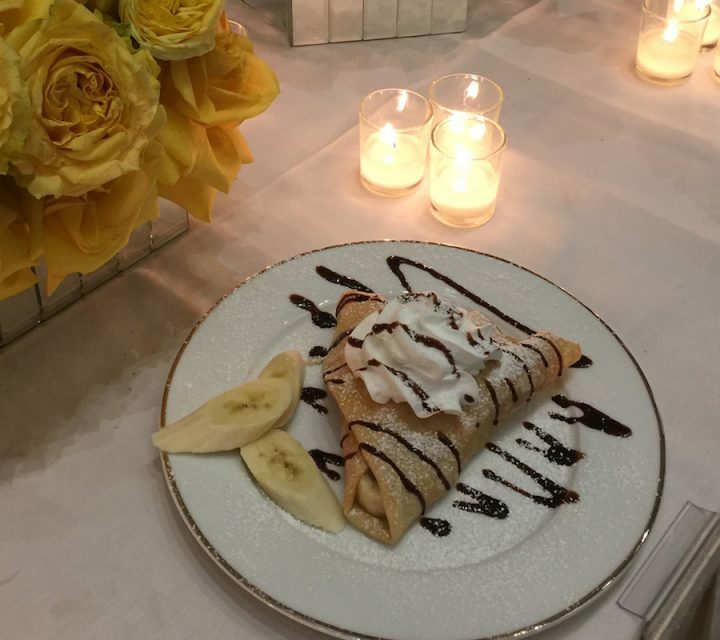 Our chefs will handcraft your personal crêpe catering experience. 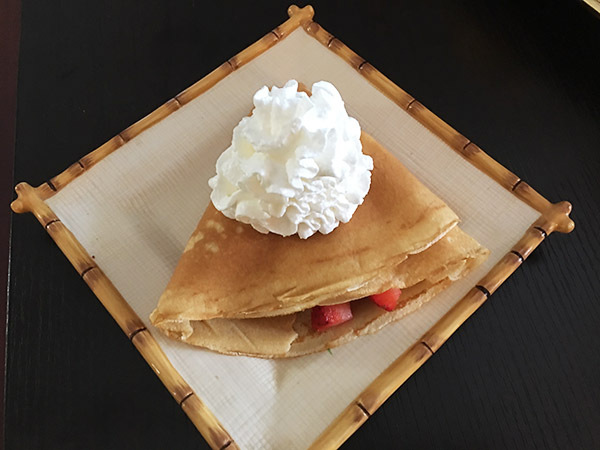 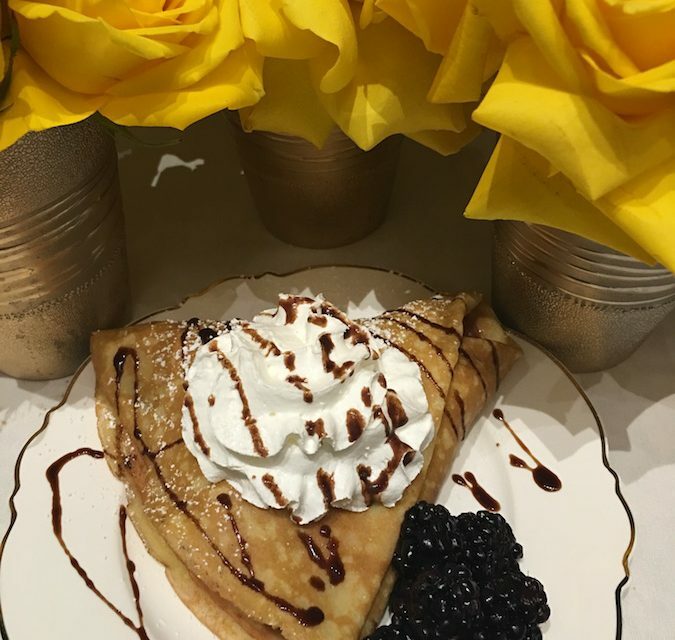 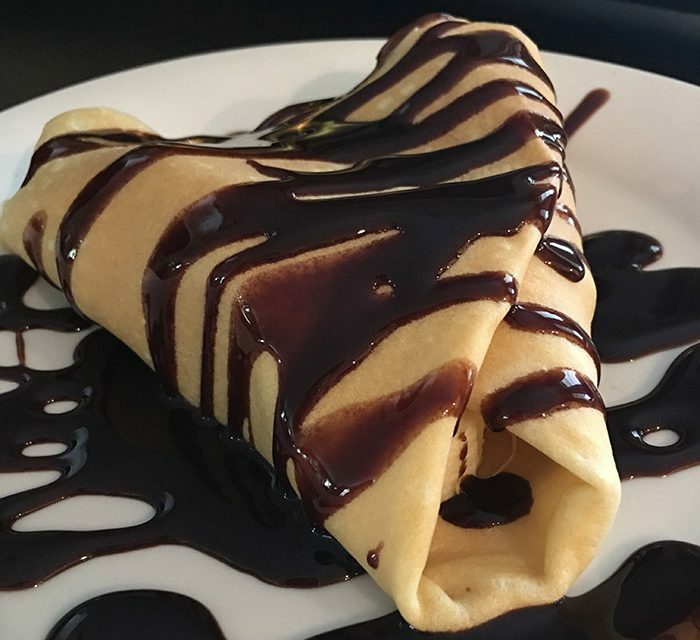 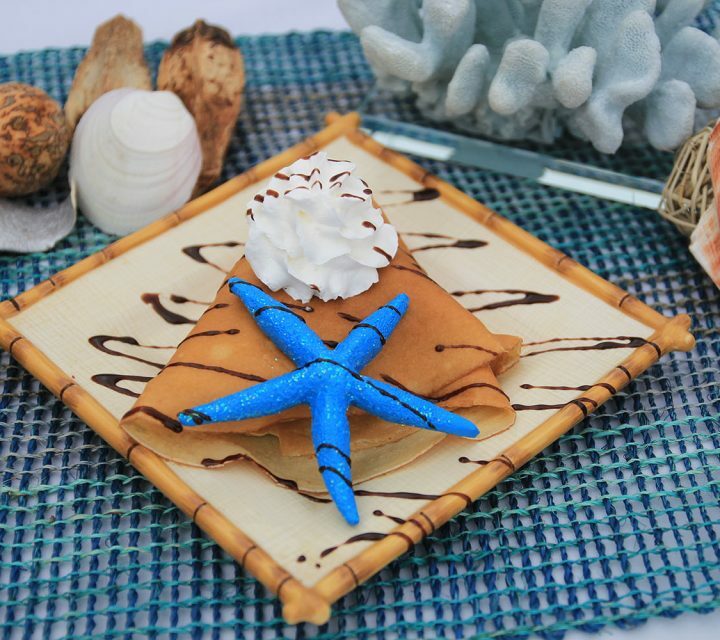 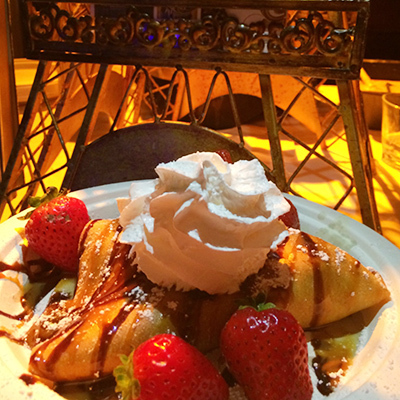 The entertainment of the live crêpe catering experience, along with the interaction of your guests selecting their options will make your event delicious and memorable.